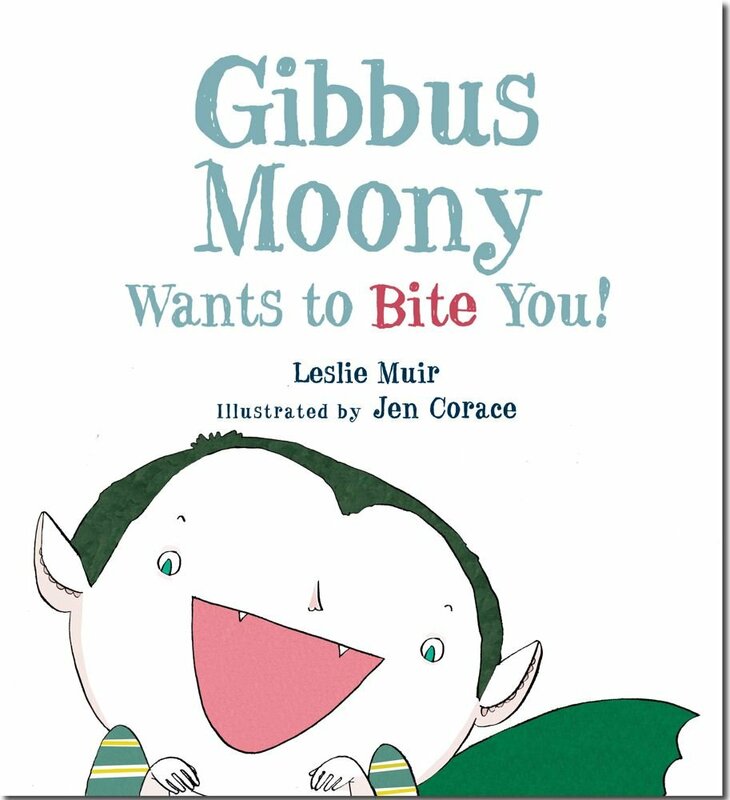 Title : Gibbus Moony Wants to Bite You! Leslie Muir captures the heart of this little vampire who is just growing into this fangs. What to eat, what to eat? He wants to bite something, but nothing he tries feels right. Then he spies the neighbor boy, and the neighbor boy's baby sister. She bites, too. There is a really clever twist on language here that if I share it, it will give away the punch line, so I'm not, but it's brilliant. 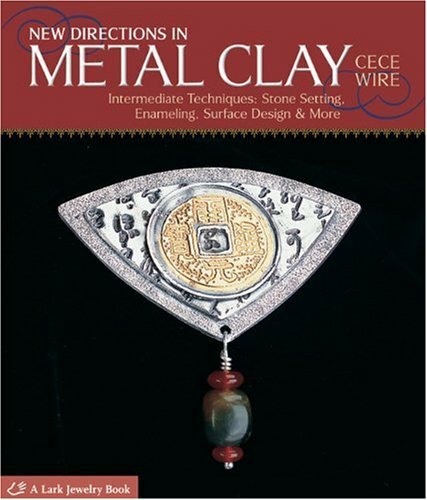 Leslie Muir - Leslie Muir is a writer, painter, and poet. She is the author of Gibbus Moony Wants to Bite You!, illustrated by Jen Corace; forthcoming Barry B. Wary (Disney-Hyperion, May 2011), to be illustrated by Carrie Gifford, and The Little Bitty Bakery (Disney-Hyperion, August 2011), to be illustrated by Betsy Lewin. Leslie lives in Atlanta, Georgia with her husband and two sons.You can visit her at lesliemuir.